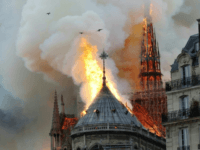 The Bavarian Christian Social Union (CSU), the sister party of German Chancellor Angela Merkel’s Christian Democratic Union (CDU), scored 47.7 percent of the votes in 2013 and have dominated politics in Bavaria for decades. Recently released polls from polling firms Insa and Infratest Dimap show a massive decrease in support for the CSU, showing the party down by double digits to only 33 percent, Die Welt reports. 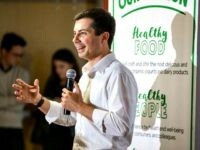 The polls have also shown a huge increase for the Green Party who, in the last election in 2013, scored 8.6 percent, with the new polls putting them as high as 18 percent as the traditional left-wing base has largely shifted away from the Social Democrats (SPD) who are down to only 10 percent, half of the 20.6 percent they scored in the previous election. The decline of the SPD follows a wider European trend of decline for social democratic parties across the continent. The rise of the populist, anti-mass migration Alternative for Germany (AfD), which came in at 14 percent in the Insa poll, has largely been the chief concern for the CSU and its leader Markus Söder, with the party adopting more traditionally conservative policies such as putting crosses in government buildings in what has been perceived as an effort to attract potential AfD voters. 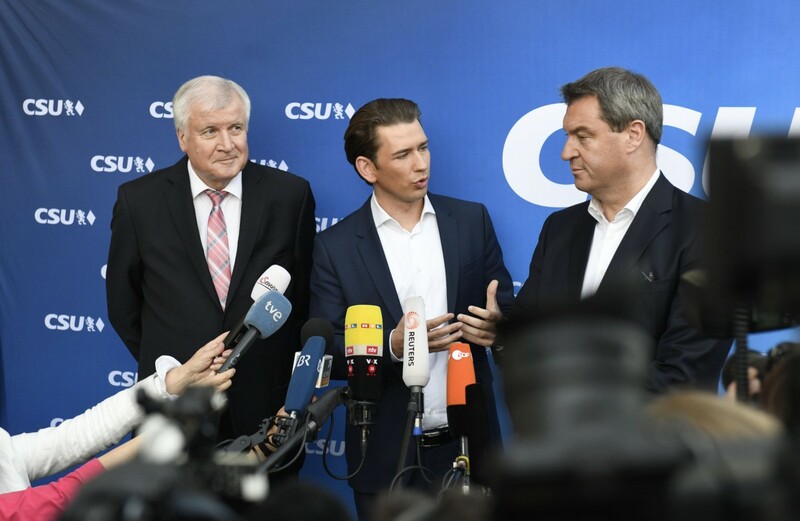 While the CSU has traditionally supported the CDU, Chancellor Angela Merkel was notably absent for the party’s final rally in Munich, with Mr Söder instead inviting former CSU leader and current Federal Interior Minister Horst Seehofer and Austrian Chancellor Sebastian Kurz to the event instead. 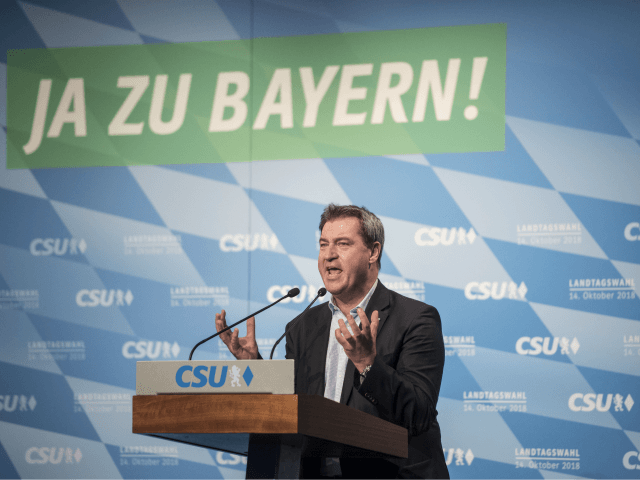 The relationship between the two parties has strained due to the migrant crisis, with Söder even going as far as declaring he would look to deport illegal migrants and failed asylum seekers without the support of Merkel by having the Bavarian government charter their own aeroplanes to remove them. If the current polls translate into election results, the CSU will be forced to form a coalition government with either the Greens or a collection of other smaller parties. Following the federal election last year, Chancellor Merkel attempted to form a coalition with the federal Green Party along with the libertarian Free Democrats but the talks collapsed and Merkel was forced back into a so-called ‘grand coalition’ with her Social Democrat opponents instead.